With this document you will get general information about RIB-EYE theme, hope that will be helpful for you. p>Child Theme you'll find in a "ribeye-child.zip", which is included in a main downloaded package. Use your FTP Client to upload non-zipped folder called "ribeye" (is located inside of downloaded zip package) and "ribeye-child" (optional child theme) into the "/wp-content/themes/" folder on your server. 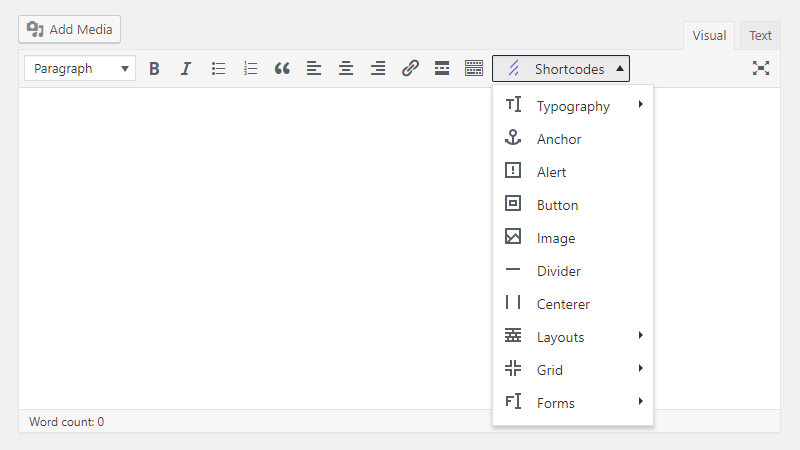 One of the great features in WordPress is the Theme Customizer which allows you to modify options for a theme and instantly preview them on the site. WordPress reCaptcha Integration - reCaptcha for login, signup, comment forms, Ninja Forms and WooCommerce + RIB-EYE Contact and Reservation forms.